Ben Brooks was looking for a motor home after his children grew up and went off to college. Instead of finding a motor home, a friend told him how he could get into expediting and make money while traveling the country. Intrigued, Ben started researching expedite trucking. Realizing that one never starts at the top of anything, Ben started out driving for a fleet owner for two years to learn if expediting really was for him and to learn the business. At the end of those two years, Ben bought his first truck. 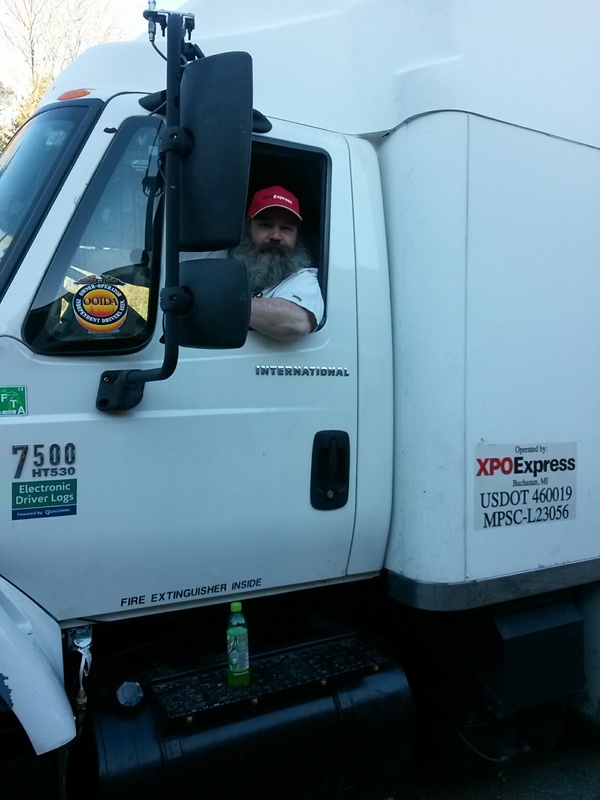 Ben started with XPO Express in 2007 and bought his second truck in 2010. Ben has run team with his ex-wife Cheri since early in 2014. “We make a good trucking team and expediting with XPO Express allows us to get around and see our two children and two grandchildren and still get plenty of miles,” Ben said. To learn more about expediting check out expeditersonline.com. 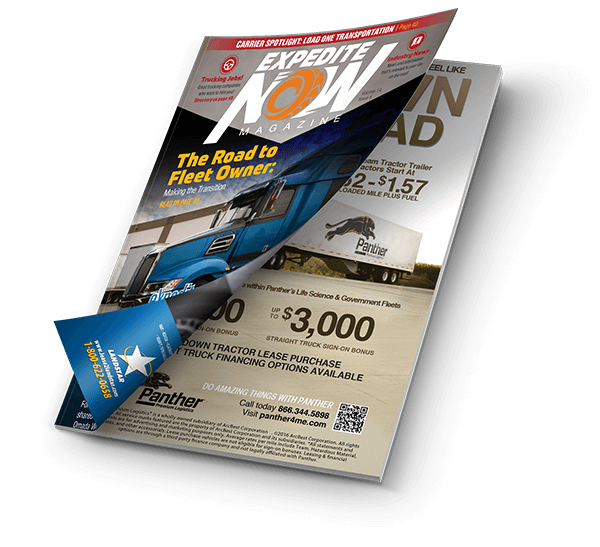 To learn more about XPO Express be sure to visit their booth at the Expedite Expo 2015 July 24th and 25th in Wilmington OH.